Used Ford Fiesta Review - 2008-2017 | What Car? What's the used Ford Fiesta hatchback like? Just because you're buying a sensible small car, it doesn't mean it can't be fun to drive. If you need proof, just look at the Ford Fiesta. 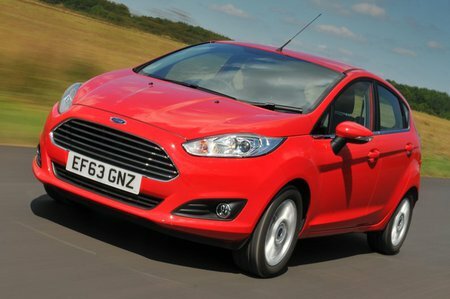 What's more, while the latest Fiesta continues to receive praise from all corners, its immediate predecessor packs the same sense of fun, at a very tempting price. With sharp steering, excellent grip and a lively chassis, the Fiesta is an absolute hoot in the corners. Usually, that'd suggest there's a trade-off to be had in terms of ride quality, but that isn't the case here. 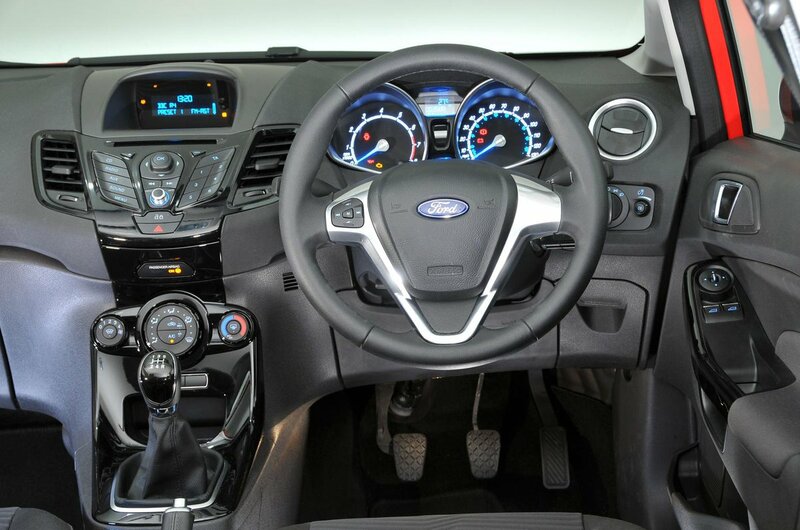 The Fiesta rides remarkably smoothly, whether you're tackling a long motorway journey or just pottering around town. It's also quiet and stable, making it a very reassuring and relaxing car to drive for any length of time. In fact, the Fiesta feels so grown up that you'd be forgiven for thinking you were driving the larger Ford Focus most of the time. There's also a huge selection of engines to choose from, with later models getting tiny three-cylinder petrol turbos that offer plenty of punch. And because the Fiesta was such a popular car, there are loads of them around, meaning plenty to choose from. If it's space you're after, some rivals like the Vauxhall Corsa and Skoda Fabia offer more. But while the Fiesta's rear seats have restricted leg room, making them best for children, those in the front have much more room, and the driving position should suit those of all sizes. The boot is a decent size, too, although the rear seats don't fold completely flat. But those minor flaws aren't enough to outweigh all of the Fiesta's good points. This is a superb small car, and all the more tempting as a used proposition.